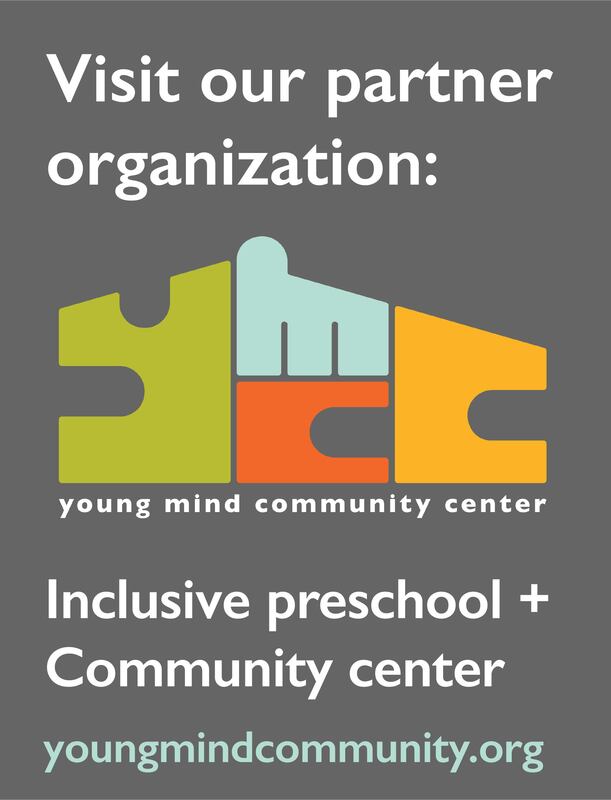 Young Mind Center (YMC) is committed to advancing the field of autism intervention through transdisciplinary practice, clinical expertise, and community development. Our transdisciplinary team includes behavior analysts, educators, occupational therapists, psychologists, speech-language pathologists, and behavior instructors. While our professionals are experts in many disciplines, we are driven by a collective belief: Every unique human being deserves the opportunity to reach their potential. We combine a sense of urgency, knowledge and best-practices from a variety of ﬁelds, and a focus on results to meet the needs of every individual and family. Together we create a whole much greater than the sum of its parts. Our team conducts a wide range of assessments useful for understanding a child’s strengths and weaknesses and identifying the source of a child’s challenges. 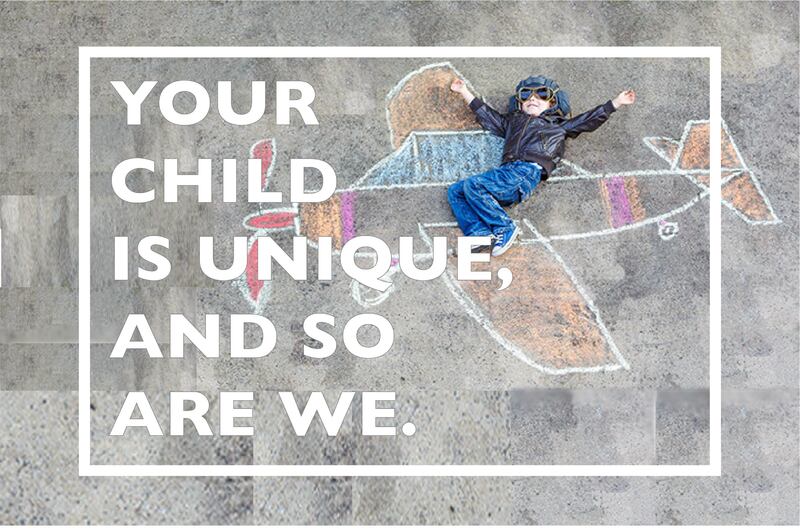 Our programs help to build on your child’s strengths and close the gap between where they are today and their potential. We create community and connect people with resources through consultation, trainings, and community events. 3202 E. Mountain View Rd.